It’s the weekend, well nearly, it’s Friday.. time to celebrate a break from the daily grind of work pressures and enjoy a pint or two. We’ve had several new breweries in this week and Wincles have been restocked. Fancy trying any of them? 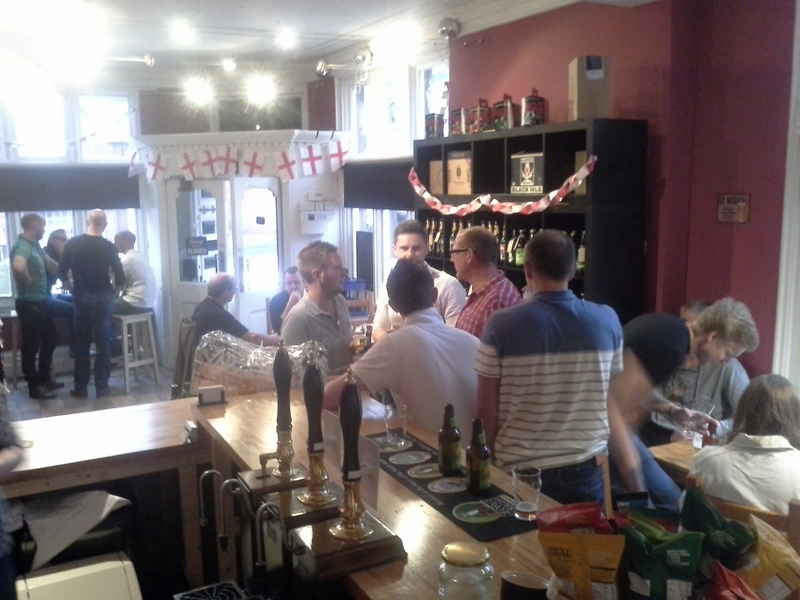 We are open now until 10pm to nip in for a pint or bottle, not forgetting the non-beer drinkers though, we have soft drinks, lager and ciders.